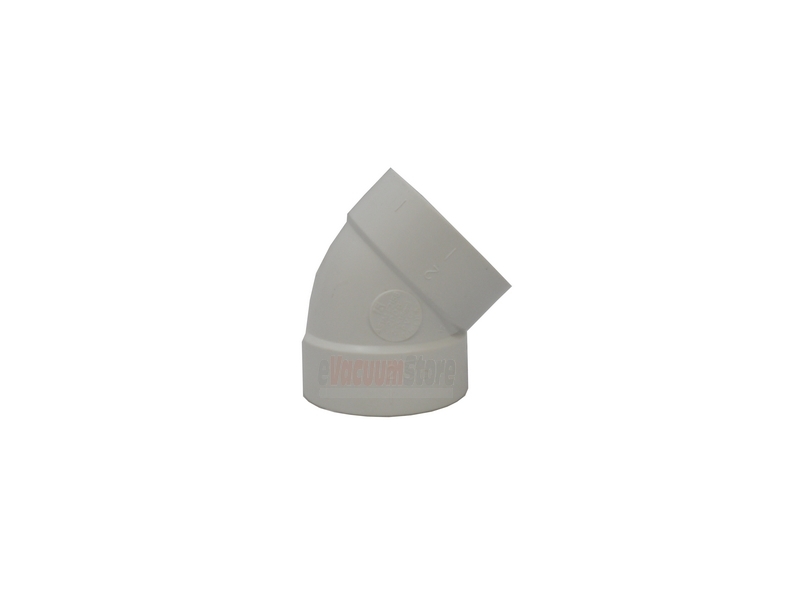 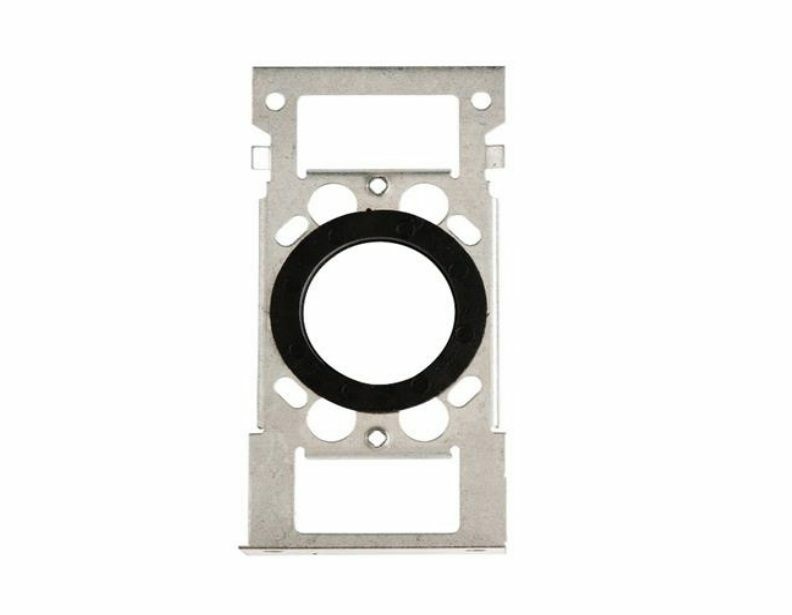 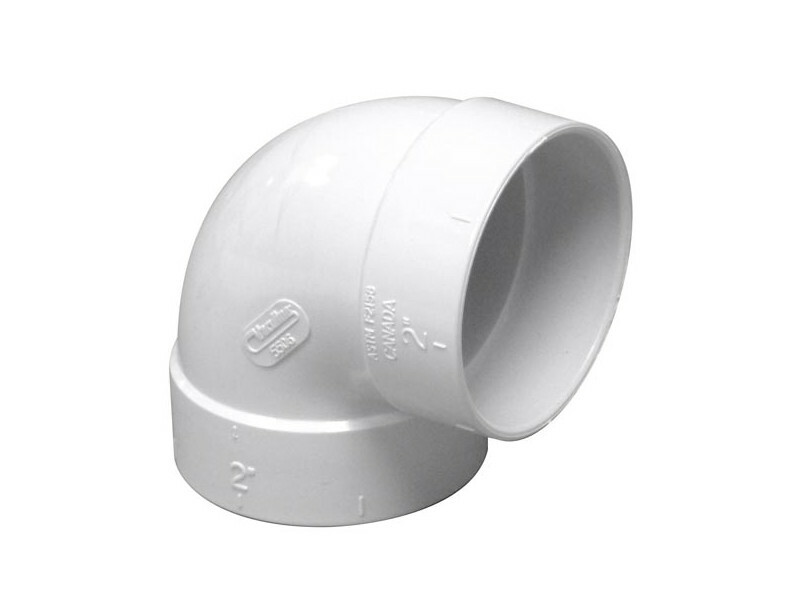 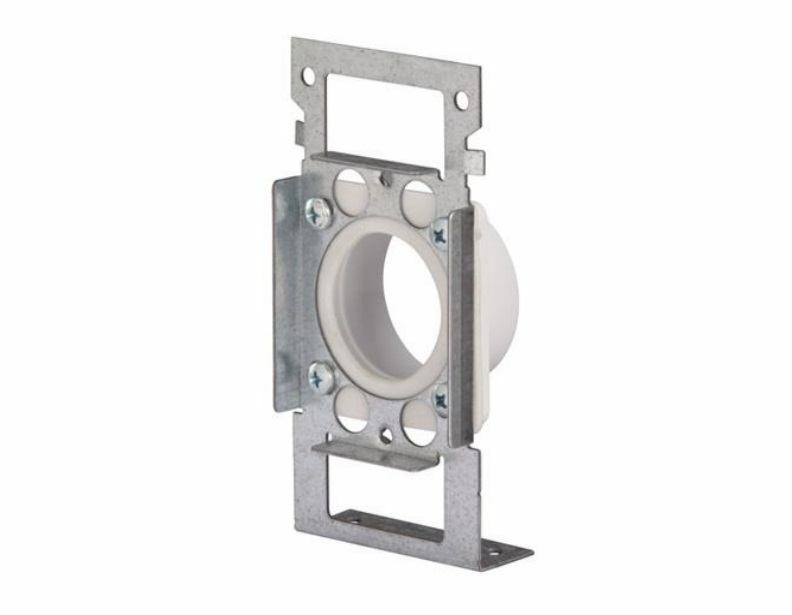 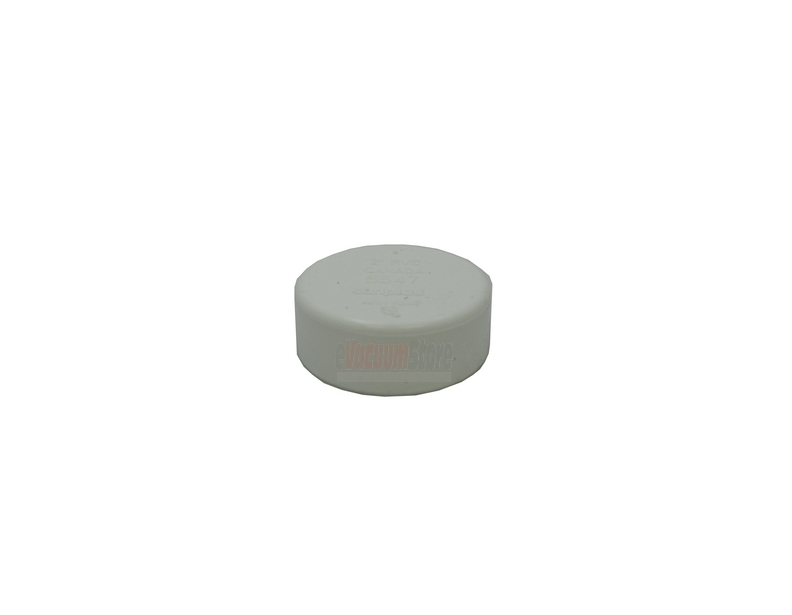 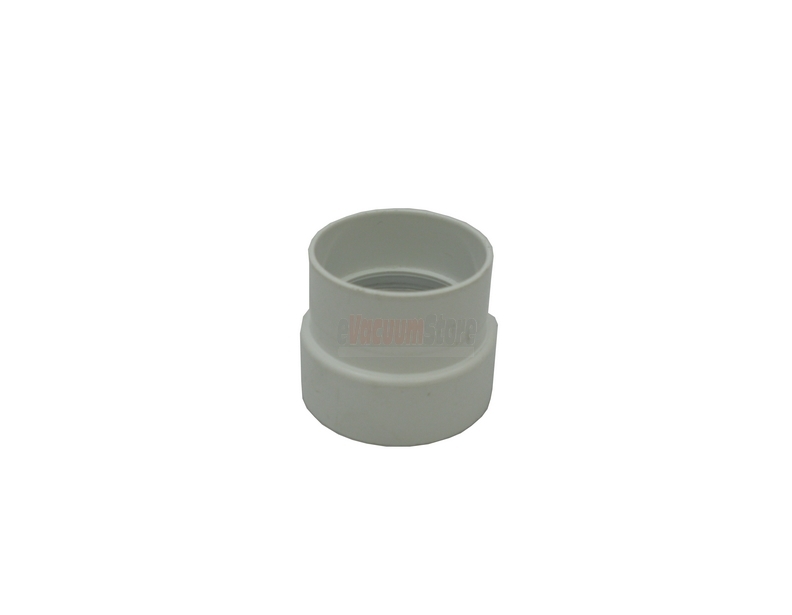 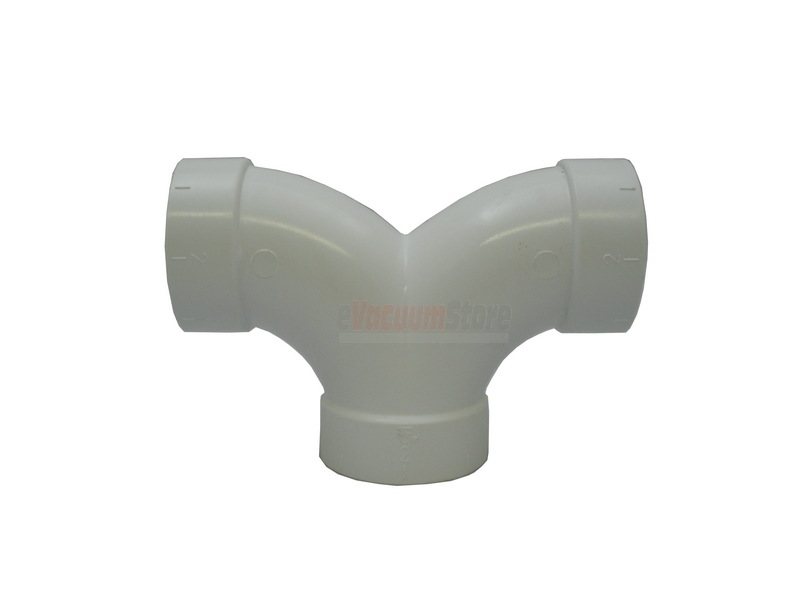 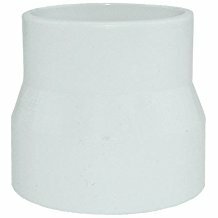 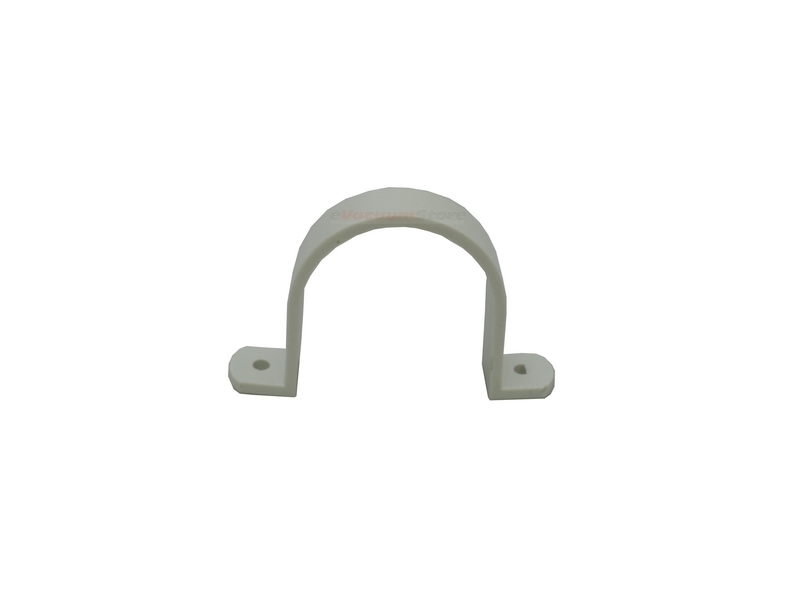 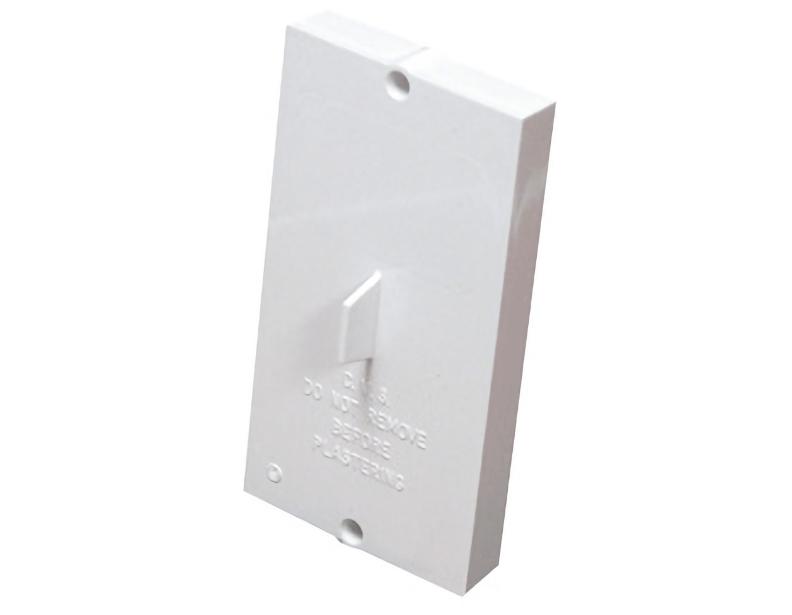 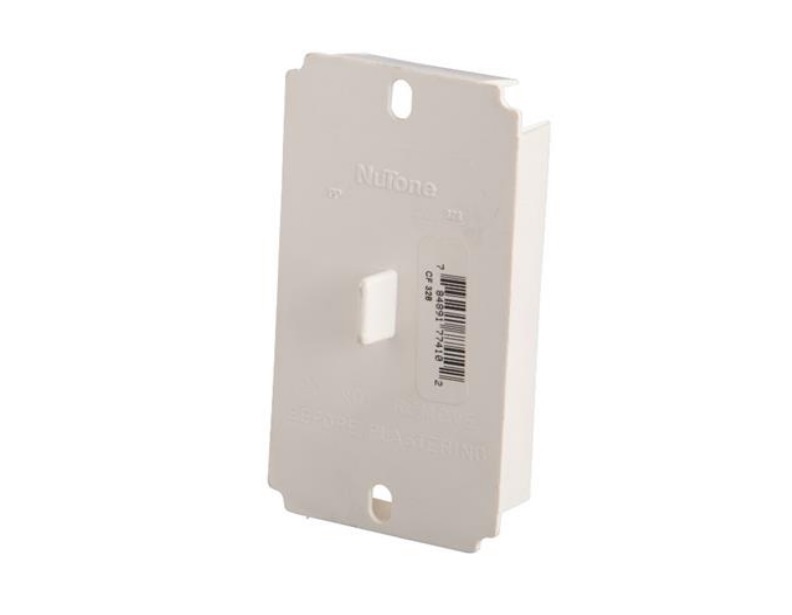 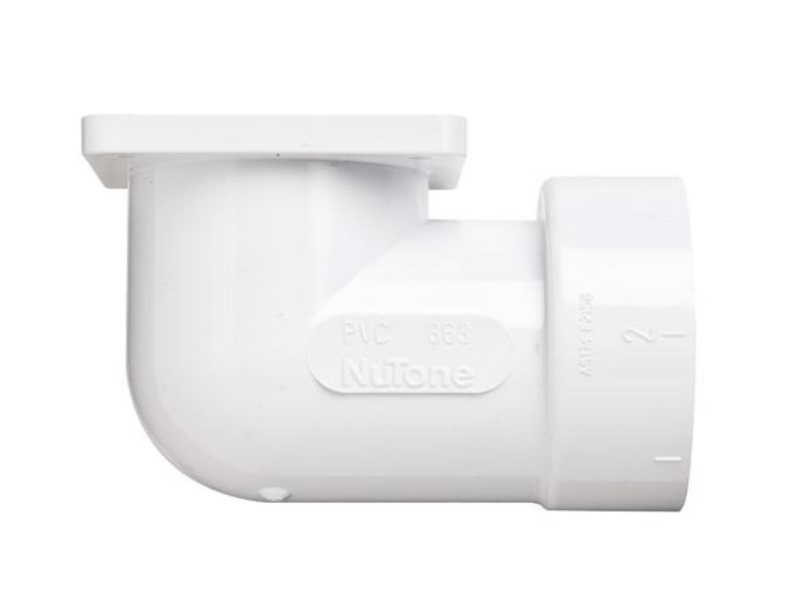 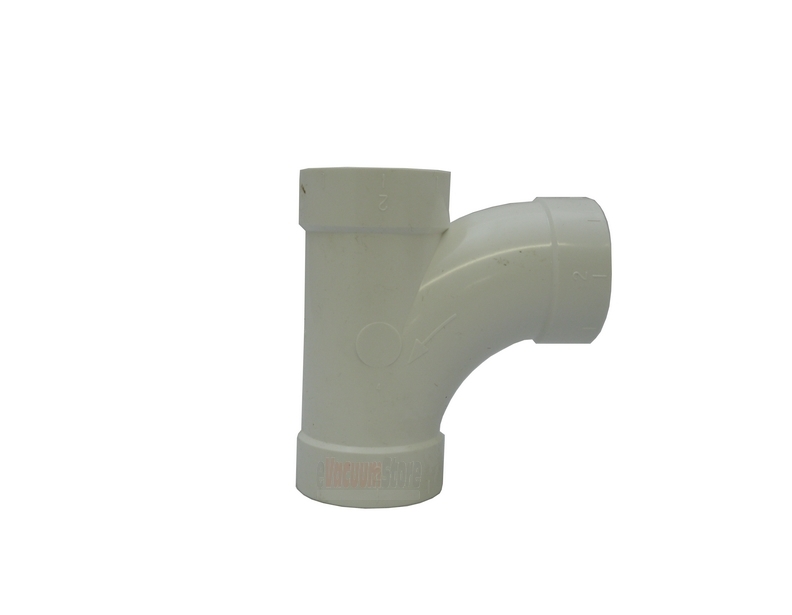 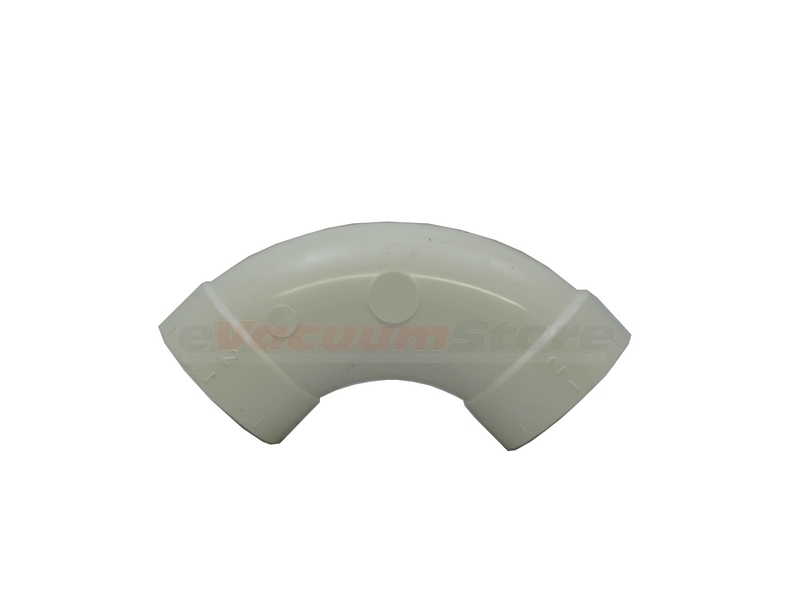 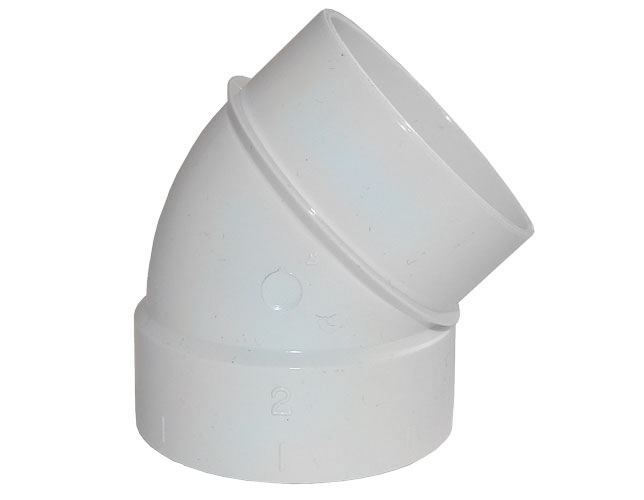 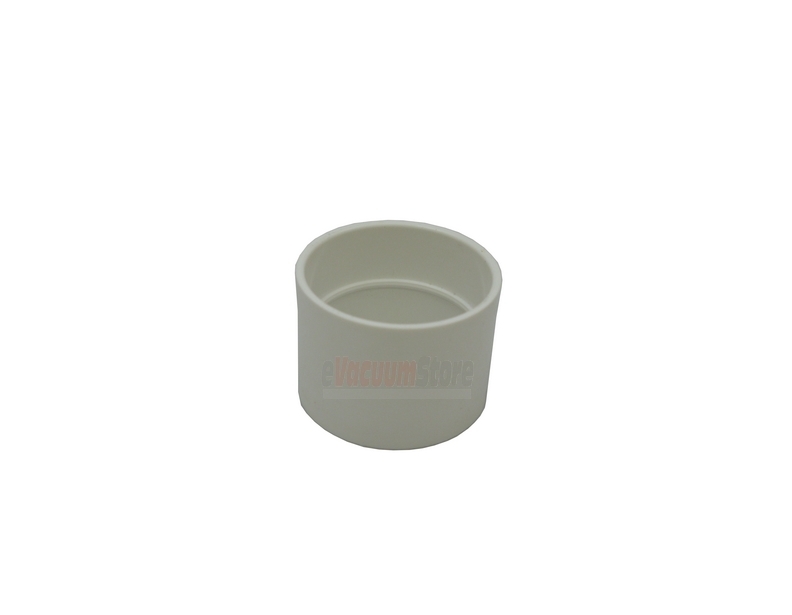 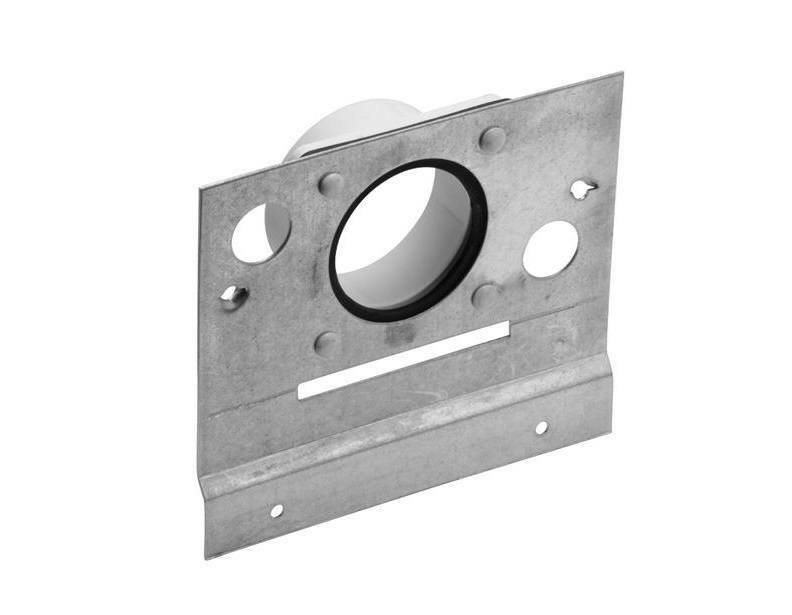 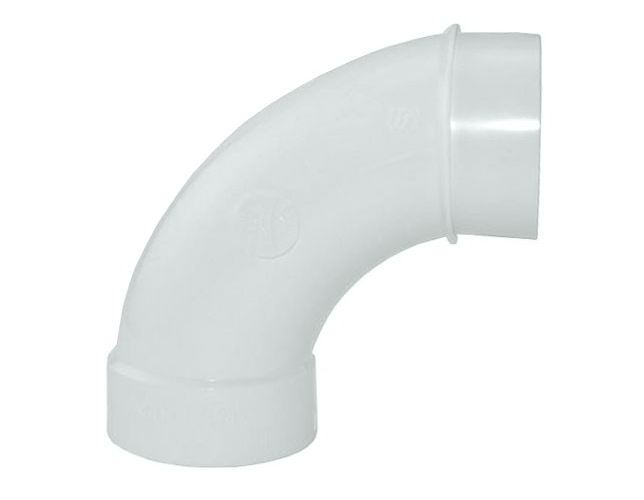 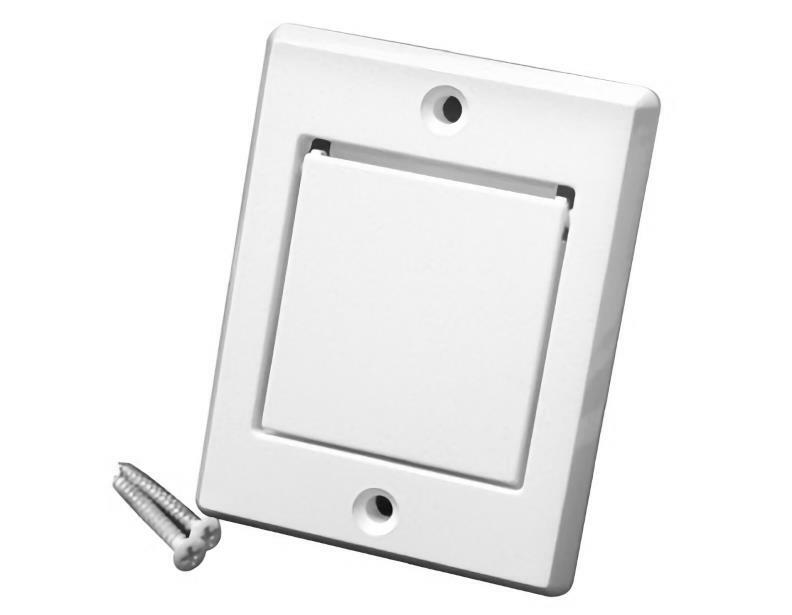 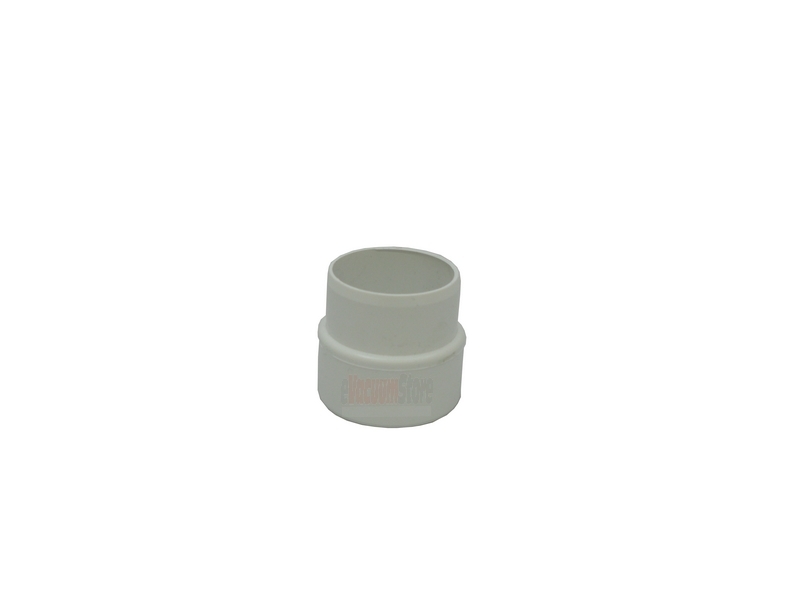 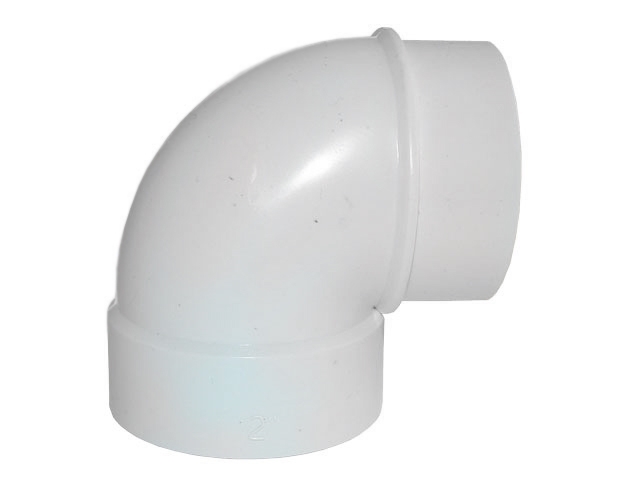 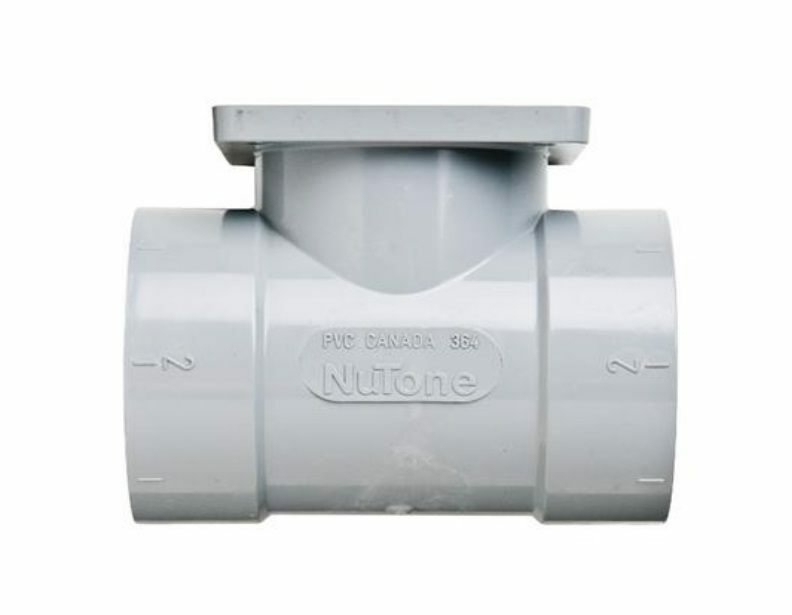 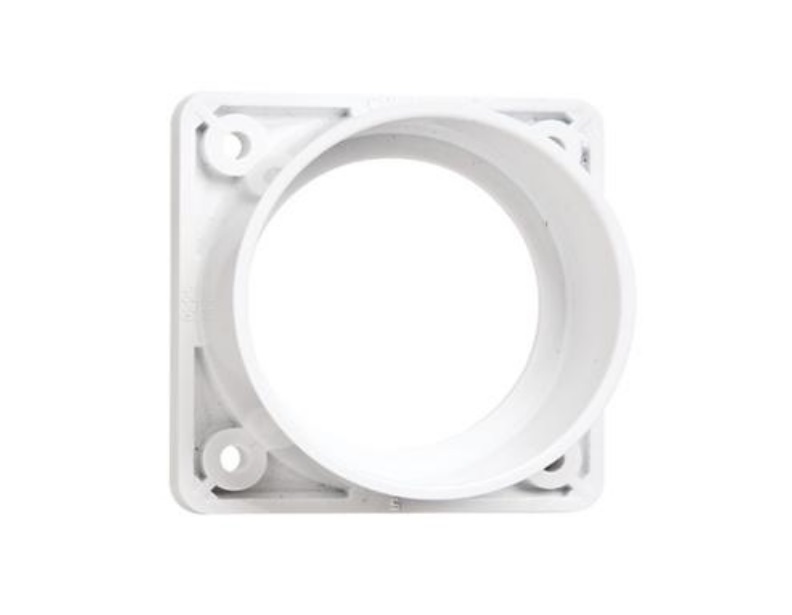 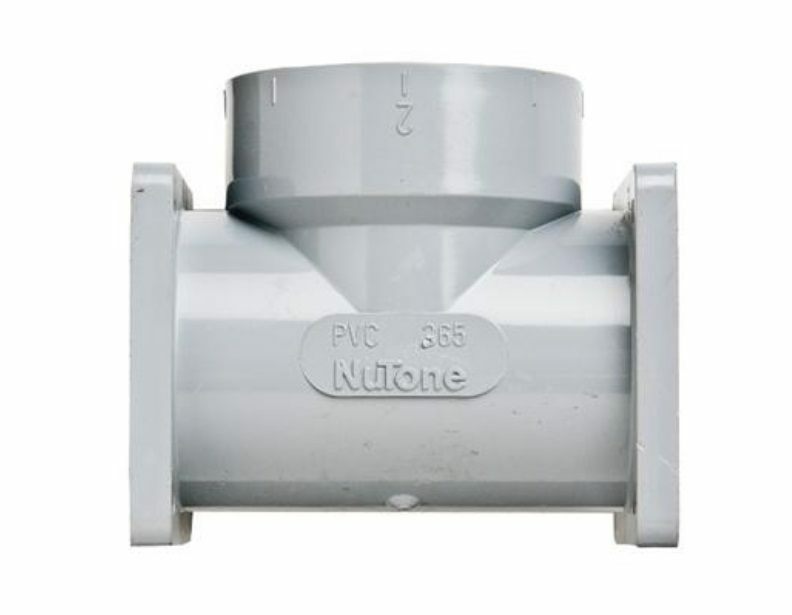 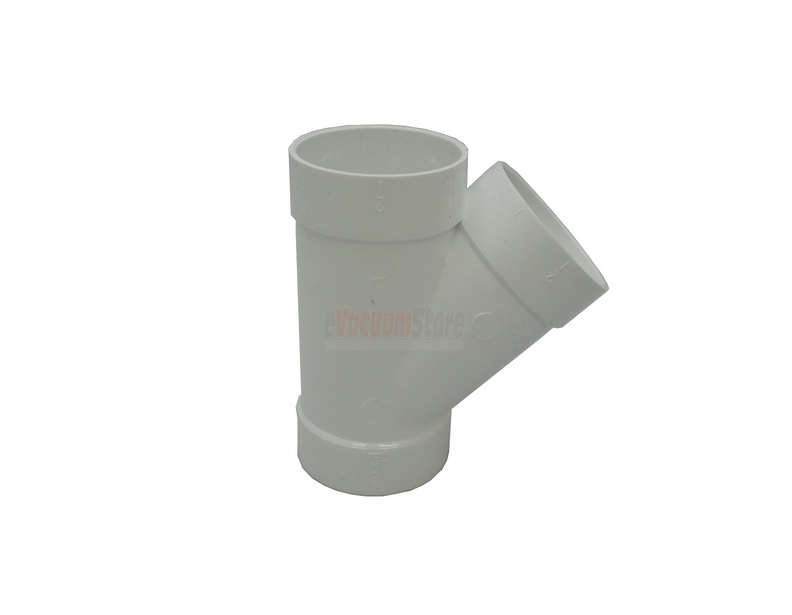 We offer a large variety of different fittings, such as elbows, tees and miscellaneous inlet covers/trim. 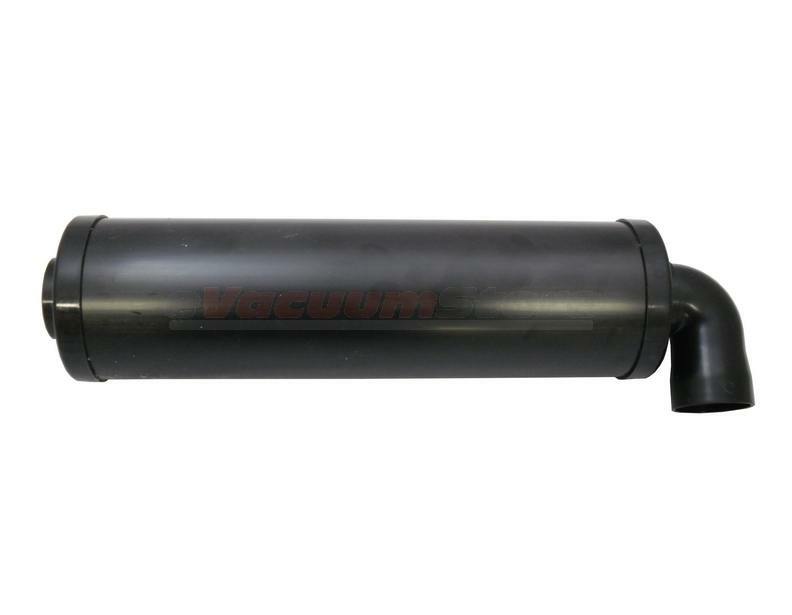 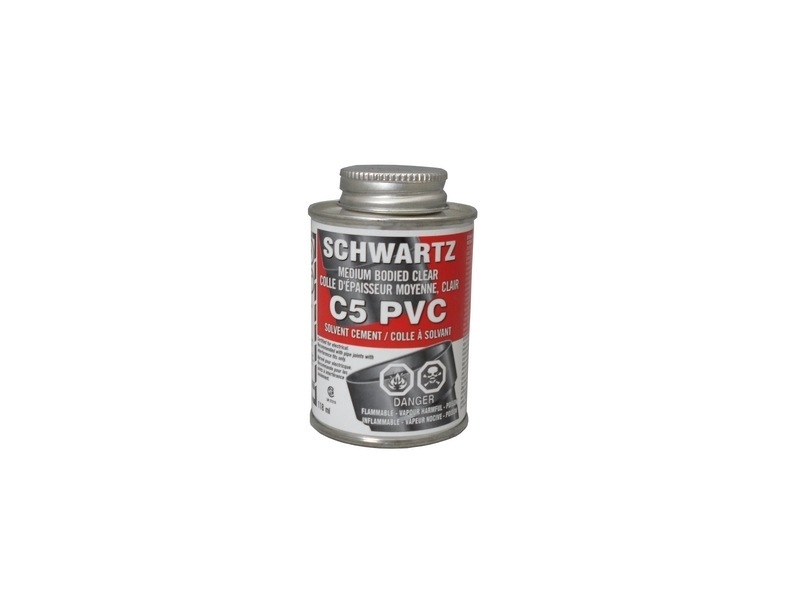 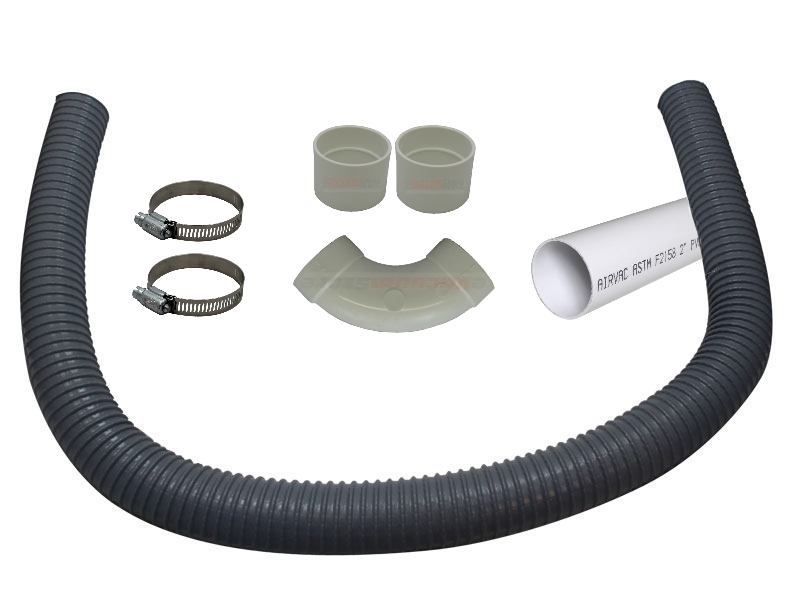 If you're currently trying to install a new central vacuum system, you'll want to keep a decent supply of various fittings on hand, so you'll be able to create any pathway you may need. 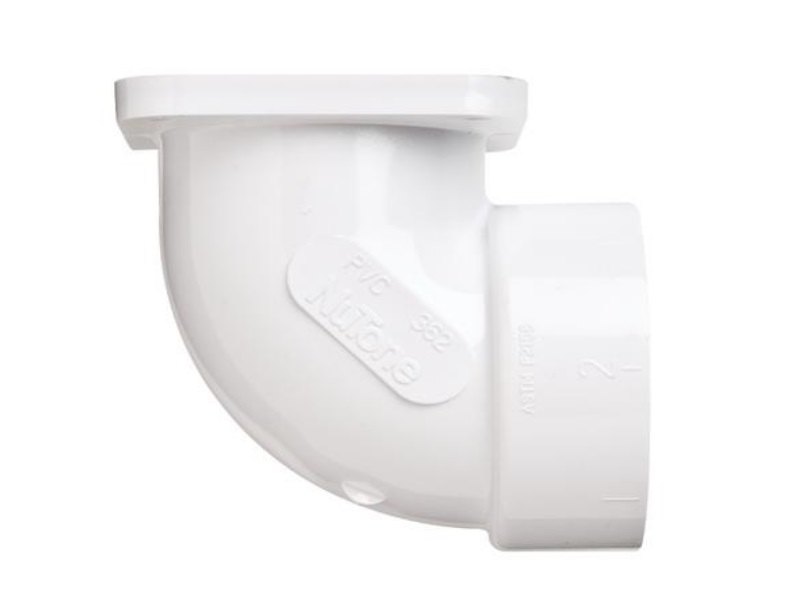 If you need help picking the appropriate fittings or would like assistance ordering then please give us a call today. 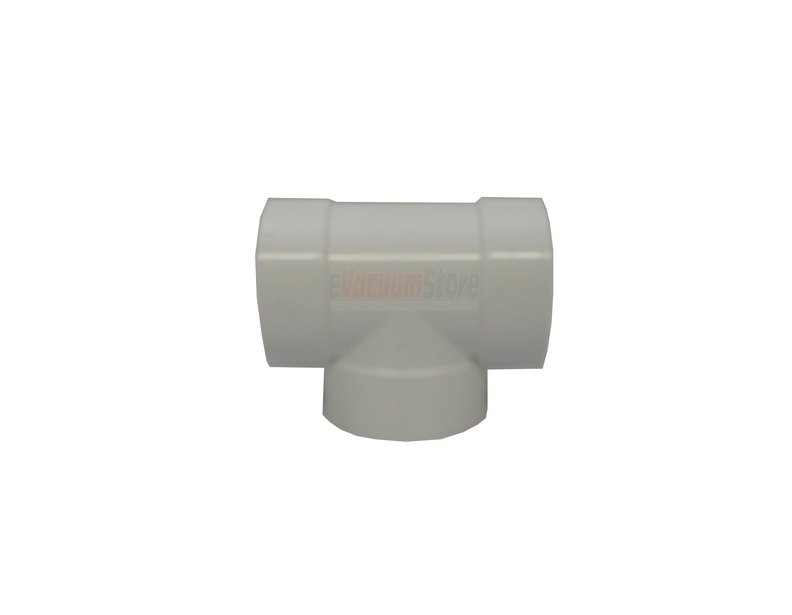 Also, take a look at our complete central vacuum fittings & pipe page and our complete central vacuum category, where you can find anything you might need concerning central vacuums.